101918 - Senator Elder Vogel, Jr. It was a pleasure to meet with David Felts, a Rochester member of the Sons of the Revolution. Sons of the Revolution is a hereditary society which was founded in 1876 and educates the public about the American Revolution. County and municipal governments in Beaver and Lawrence County will receive over $1,500,000 in grants from the Pennsylvania Department of Environmental Protection. Recycling Development and Implementation Grants were recently awarded to assist local governments in funding several projects, including operating leaf compost facilities; developing web-based programs on recycling for consumers; expanding recycling processing facilities; installing data collection systems on recycling vehicles; continuing and creating curbside recycling programs; and developing educational materials to encourage residents to properly recycle. Grants will be awarded to Lawrence County ($289,399) and Beaver County ($350,000), along with several municipalities, including Beaver Borough ($234,000), Brighton Township ($18,000), Chippewa Township ($108,000), Monaca Borough ($198,000), New Sewickley Township ($166,500), Patterson Township ($49,500), and Vanport Township ($130,500). These grants will help our counties and municipalities expand and improve their recycling programs. It is important that we continue to improve our recycling processes to maximize efficiency while minimizing waste materials. The Pennsylvania Senate has passed legislation, House Bill 1539, on to the Governor’s desk for final approval. House Bill 1539 would help grandparents receive guardianship of their grandchildren and get the same benefits a parent in their situation would. As of 2015, the number of grandparents responsible for their grandchildren’s care was 2.9 million. Grandparents often assume full responsibility for the children in their care and must deal with what is a gray area in our legal system. They are not eligible for many of the benefits and assistance given to traditional parents or foster parents, and as such, often struggle to provide for the grandchildren under their care. I believe this bill is of vital importance to the children and grandparents in these difficult situations, and I had the opportunity to speak in favor of the bill due to recent dealings with the complicated court process. Please click here to watch my speech on the bill and for more information on House Bill 1539 please click here. The Senate recently passed Senate Bill 31 to use $1 million in existing state funds to award grants supporting research into spinal cord injuries. The Spinal Cord Disability Research Grant Program is aimed at discovering new and innovative treatments and rehabilitative options for spinal cord disabilities. The grants could help Pennsylvania’s talented research universities achieve medical breakthroughs that improve the lives of people living with spinal cord injuries. 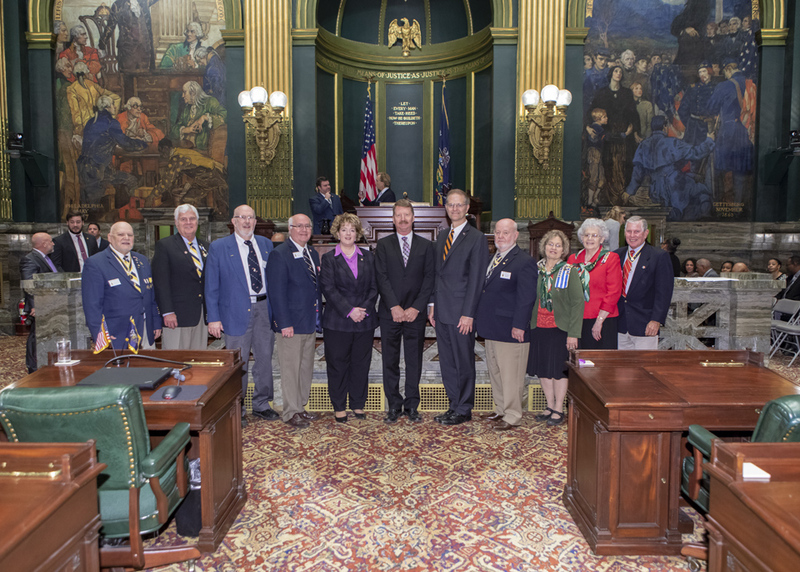 Pennsylvania would join approximately 11 other states supporting this effort, many of which now represent the cutting edge in the spinal cord research field and have made extensive breakthroughs in a short period of time. Please join me in this important endeavor to show our support and dedication for those individuals with spinal cord disabilities. For more information, please call my office at 724-774-0444. It was great to meet Christopher Brisach, a constituent of mine who is 12 years old and in 5th grade at the Western PA School for the Deaf. Nearly 40 PA hunters each year experience falls from tree stands that result in traumatic injuries. The PA Game Commission urges tree-stand users to wear a full-body harness and keep it attached to the tree at all times while climbing and hunting. The number of tree-stand falls in Pennsylvania has trended upward as tree stands have become more popular, from less than one in 100,000 hunters in 1987 to almost 12 in 100,000 in 2015. For more information on falls in PA, please click here for an article from the Pa Game Commission. 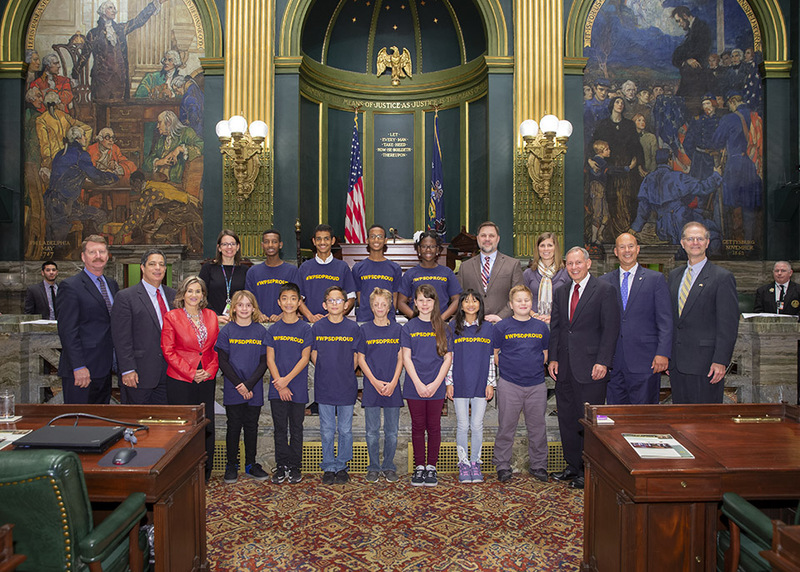 Legislation providing students with alternatives to Keystone Exams to fulfill high school graduation requirements recently received final legislative approval. Senate Bill 1095 will offer students who do not score proficient on Keystone Exams alternative pathways to demonstrate their readiness to graduate from high school. It requires students to meet or exceed local grade requirements in core subjects. For more information on this legislation, please click here to visit the bill webpage. The Centers for Disease Control and Prevention recommends getting a flu vaccine by the end of October to be ready for flu season, although later vaccination can still help. Two weeks are required for the vaccination to become effective, and flu activity peaks between December and February. While there are many different flu viruses, flu vaccines protect against the 3 or 4 viruses that research suggests will be most common. Three-component vaccines contain an H3N2, an H1N1 and a B virus. Four component vaccines have an additional B virus component. Flu vaccination also has been shown to significantly reduce a child’s risk of dying from influenza. For more information on Influenza and then flu vaccine, please click here to visit the CDC webpage. I am honored to again be part of planning the Veterans Salute Breakfast at CCBC on Friday, November 9th. This breakfast will provide resources for current military members and veterans alike. Please try to RSVP by November 2nd by calling 724-480-3561 or email rsvp@ccbc.edu. 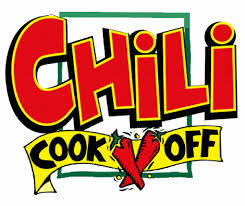 Also on Friday November 9th, Center at the Mall is hosting a Veterans Chili Cook-Off along with Lutheran Senior Life, Franklin Center of Beaver County, and the United States Veterans of Foreign Wars. Only 250 tickets will be sold and you must pre-purchase tickets. The tickets are free for veterans and $3 for non-veterans. The event will run from 12p.m to 2p.m and will include an honor guard salute, hot dog lunch, chili cook-off, a 50/50 raffle and live band “Dream Machine”. For tickets please contact Center at the Mall by calling 724-728-1422. Recent hurricanes mean consumers should be on the lookout for flood-damaged cars being sold as undamaged new or used vehicles. Check for water stains, rusty metal, mold etc. Brittle wires under the dashboard and grit in the spare tire compartment are warning signs, too. You can find a PA Insurance Department Flood Damaged Vehicle Checklist by clicking here. According to Penn State Extension, with cooler temperatures plants become dormant, requiring less water, making it a good time to enhance your landscaping. Gardeners are encouraged to explore the differences in the planting process for bare-root, balled and burlapped, and container-grown plants. When choosing bare-root plantings, the Extension encourages doing so in early spring or early fall.